Southwest Integrated Solutions offers our clients peace of mind with our affordable Fire Life Safety System, Security, Access Control, CCTV. As well as Theatrical and Emergency Lighting Service and Maintenance Contracts. Existing systems or systems by Southwest Integrated Solutions, can be include under a service and maintenance agreement. This provides our customers with discounted rates. On our standard service fees and equipment along with a 24 hour response time. Preventative maintenance inspections can be quarterly, semiannually or annually depending upon the facilities and/or National Fire Protection Association (NFPA) requirements. Southwest Integrated Solutions perform all Fire Life Safety inspections in accordance with the National Fire Protection Association (NFPA) and AHJ requirements. As well as, recommendations for inspection/maintenance of Fire Alarm Systems per the manufacturer requirements. Southwest Integration Solutions sincerely appreciates the opportunity to provide our clients with service. Which is unrivaled in the Fire Protection and Life Safety Industry. In addition, Southwest Integrated Solutions, strives to be the “Finest World-Class Systems Integration Company”. 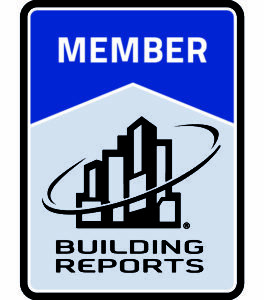 By becoming your sole source in design-build solutions for both Fire Life Safety and Security Systems. 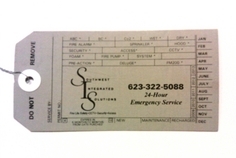 If you would be interested in getting a free no cost, no obligation proposal for service and maintenance of your “Fire Life Safety, Emergency Lighting, Access Control, Security System, CCTV, Nurse Call, Paging/Intercom, Audio Visual, Master Clocks or Theatrical Lighting” just complete the schedule for service form and we will have one of our staff members contact you within 24 hours. We appreciate your interest in Southwest Integrated Solutions!